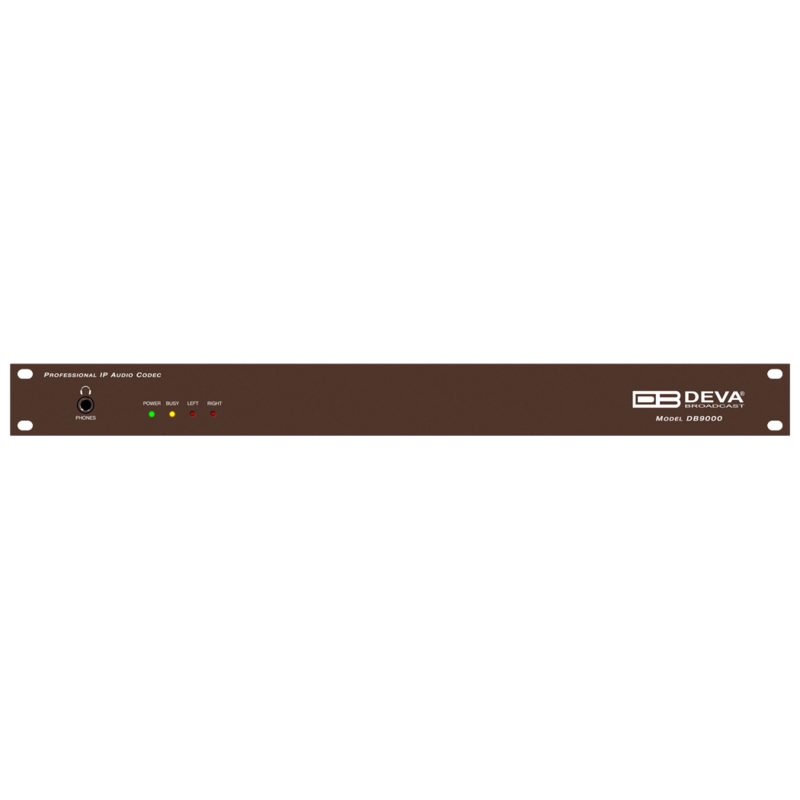 DB9000-TX is an integrated audio converter that converts audio signal into a high quality compressed audio stream. The signal can be compressed by HE-AAC, MPEG-1 Layer 3 encoder. DB9000-TX also supports uncompressed PCM stream in order to ensure audio transmission without quality loss. 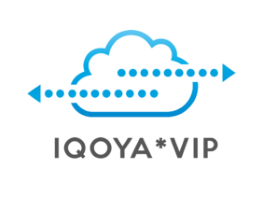 Compression is performed in real time, and the output signal is transmitted directly by TCP/ IP-based networks. 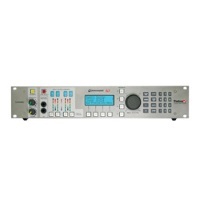 DB9000-TX can work with both analog and digital audio signal. With its RS-232 port, DB9000-TX could be transformed from Ethernet to a serial Redirector, allowing for control of any other existing equipment over Internet. 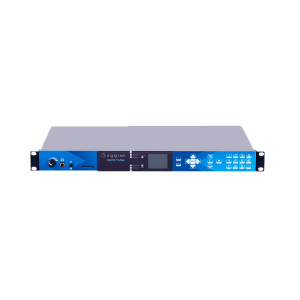 DB9000-TX enables you to quickly and effortlessly integrate existing audio systems to the Internet. Developed with the thought of an easy use in mind, DB9000-TX can be managed through a standard Web browser, PC, PDA or other device, which makes it the best choice for professional and consumer use.